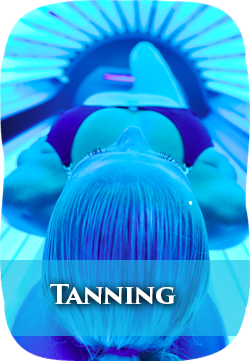 Every month we offer different specials including tanning discounts, free add-ons, and upgrades. Regardless of whether this is your first time tanning or you are an experienced pro, we have a package and booth / bed that is perfect for you. Give it a try one time or sign up for a monthly package. The choice is yours. We are more than just tanning! 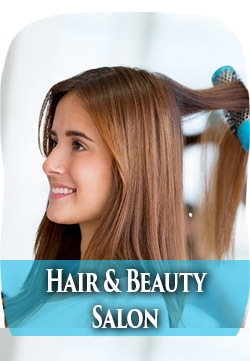 We offer complete hair styling including cuts, styling, extensions, keratin, eyelash extensions, and special event services. 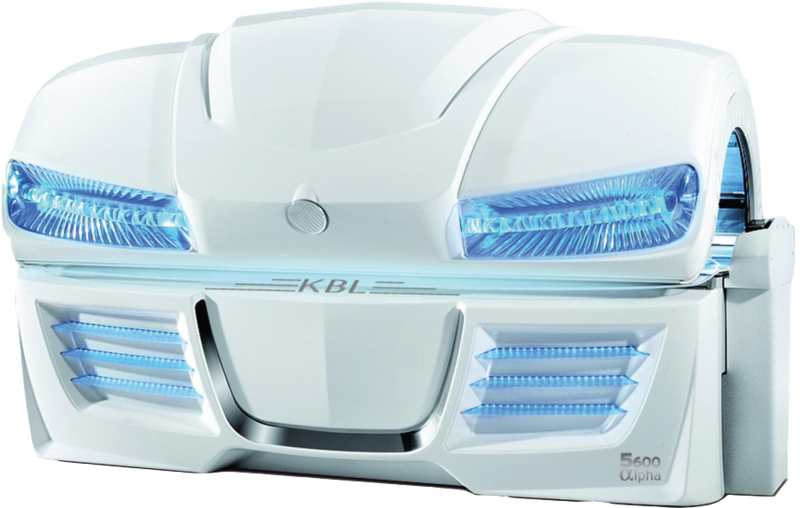 Our airbrushing is completed by a certfied Sunless Tech using Norvel products. We do not use automated spraying booths! Try out our "Cocktail Tan" which is a combination of traditional tanning & spray. 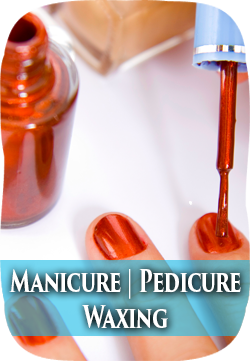 Our full service salon also includes nails and waxing by appointment on select days. With three levels of tanning and a combined total of 5 beds & booths, including a 7 minute tan.